To turn your online store into a success, you need regular traffic to your site. If there is high traffic on your store, there is a better chance that your products will sell more. So naturally, you want traffic on your store as well. And one of the best ways to bring more traffic to your website is through a blog. Magento is the most popular and feature-rich ecommerce platform. It has many great features, but, unfortunately, it does not have a blog by default. 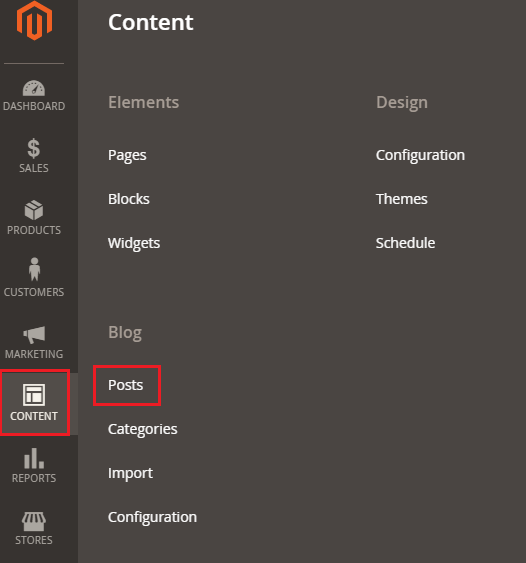 However, you can setup a blog in Magento 2. In this tutorial, I am going to teach you exactly how to do that, so let’s add a blog in Magento 2. 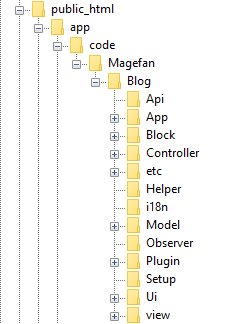 I will use the Magefan Blog extension which you can download from here. Open the Admin panel of your Magento 2 and go to System → Cache Management. 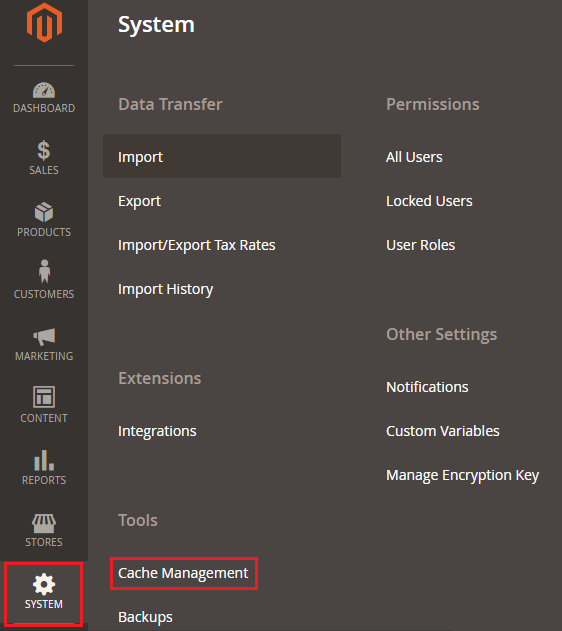 Click on Flush Magento Cache and then disable all cache. Open the SSH terminal and go to the root directory of your Magento 2. Now it’s time to add a new post, so go to Content → Posts. Hello world post is already added by default; Click on Add New Post. Enter the Post Title and Description for the post.